Different from the Japanese colonial period, today’s Little Beitou has less business activities and is more quiet. Though Shalom Café is a little bit of a trek from downtown, travelers will find it is within easy walking distance of Zhongzheng Park. 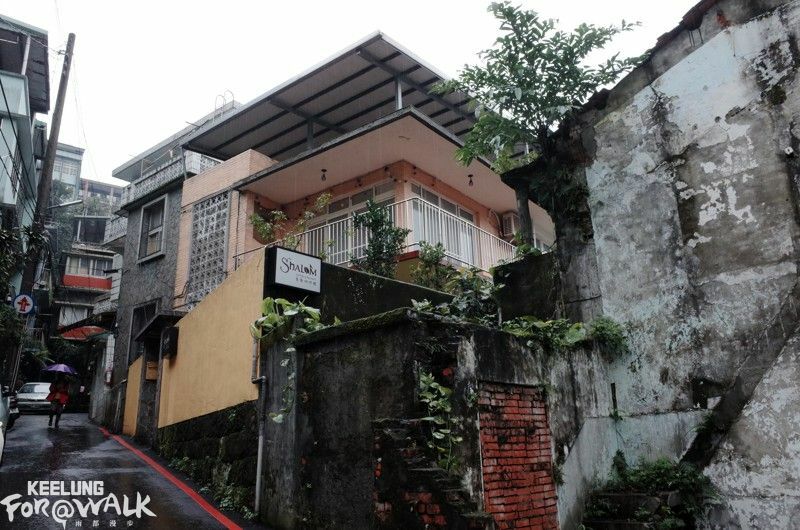 The house where the café is today was originally the residence of officials in the Japanese colonial period. 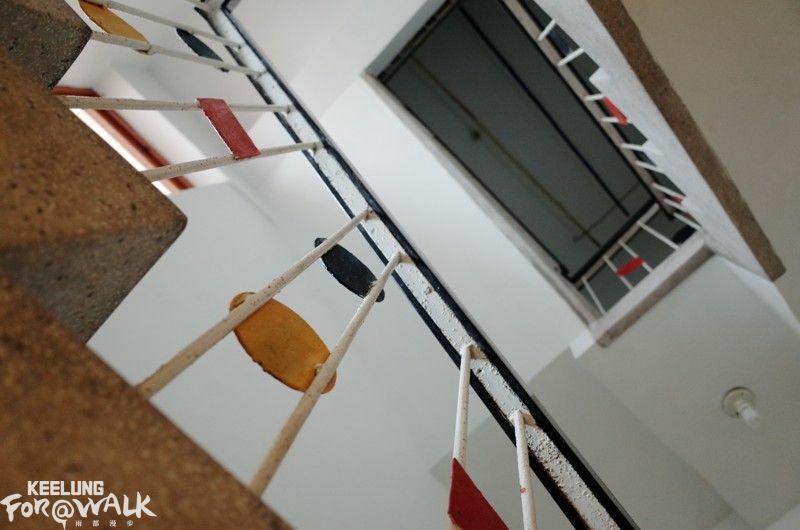 Even after its renovation, it still retains vintage features of its original form: brown tiles on the wall, terrazzo floors, and white guardrail decorated by geometric plates. The aroma of freshly roasted coffee beans and jazz music in the room have brought new life to this space. 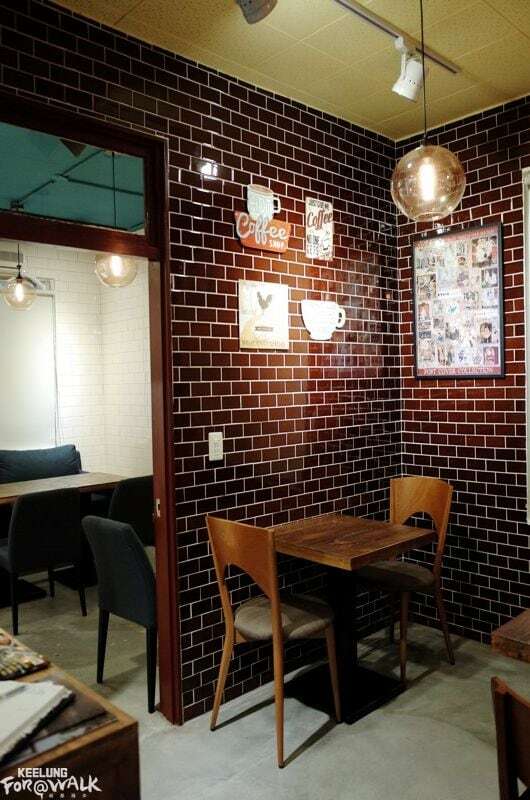 As for the coffee itself, the owner, Lee Jian-Ming has a very exquisite taste. 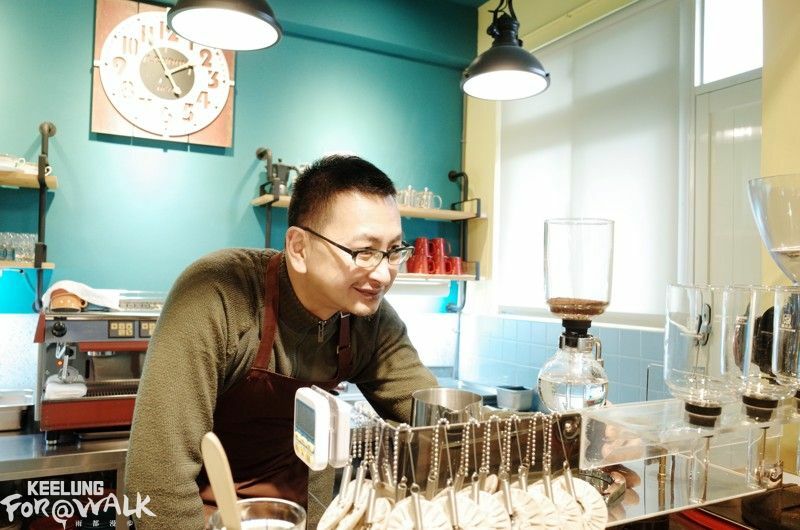 In addition to roasting coffee beans himself, he invites his customers to smell them to ensure they also understand the quality and features of each flavor. 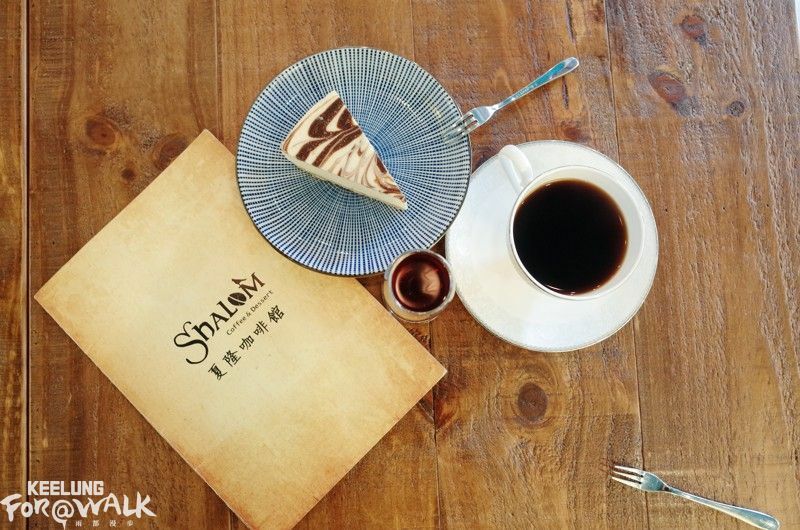 There are only a handful of dessert offerings in Shalom Café, because Jian-Ming believes that drinking coffee from hot to cold is a complete tasting experience which should not be interfered by other foods. Shalom Café has a small courtyard outside the house, and its yellow façade is eye-catching. The next time you pass by the area, follow the scent of coffee, open the door, and enjoy the taste of the laid-back lifestyle.